Jones & Lang Sporting Goods, Inc. was founded in January, 1966 by Van and Geneva Jones. The store was originally located in the Northway Shopping Center. In 1974, the store was moved to Campbell Plaza, then relocated to Neely's Mill in 2006. 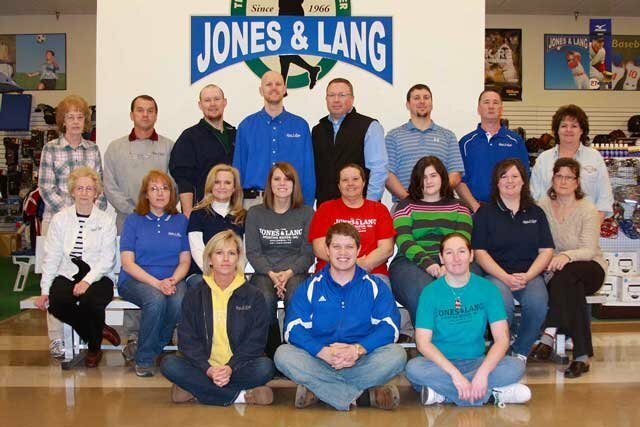 Jones & Lang is locally owned and operated, dedicated to serving our community and the surrounding areas with the best available product we can find, along with the best service we can offer, at the best price possible. See for yourself! Call, visit or email our store. 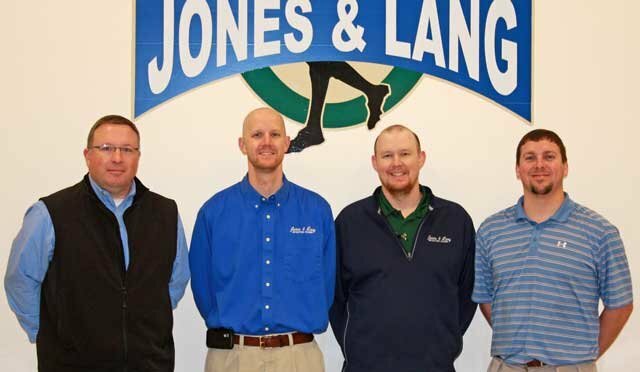 J&L Employees Rick Whitley, Daniel Pollard, Wes Ricketts and Michael Johnson purchased the store from the Jones and Johnson families in 2007.